If you thought there was something odd about the way Apple’s iPhone XS product marketing photos don’t show the phone’s notch, you’re not alone. People started remarking about that when the iPhone XS was an announced, and it may have taken a few months, but we now have our first lawsuit surrounding those product shots. Filed in the Northern District of California by plaintiffs Davis and Sponchiado, the lawsuit alleges that not only is the photography misleading, but Apple’s pixel counts are, too. In a 55-page lawsuit that is now available on Scribd, the plaintiffs claim that Apple promotes a “false pixel count” thanks to the rounded corners of the iPhone XS when compares to the iPhone 8 Plus. The notch also impacts, here. Even worse, according to the lawsuit, is the fact that the pixels on the iPhone XS aren’t representative of the number of sub pixels used. The iPhone X Product is advertised as having 2436×1125 pixels, but in fact does not use true pixels with red, green, and blue subpixels in each pixel. 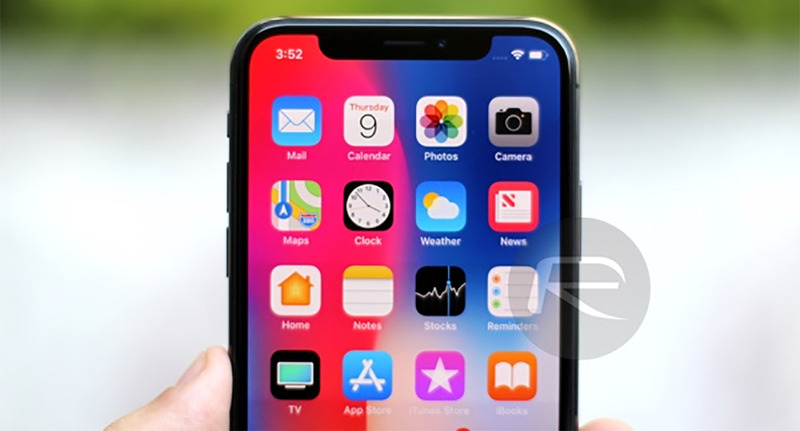 Instead, the Product has only false screen pixels, with just two subpixels per false pixel (2436×1125×2 = 5,481,000 subpixels), and it does not actually have any subpixels at all in the notch at the top of the screen or in the display-area corners. In contrast, the iPhone 8 Plus has a higher quality screen than the Product, with more subpixels than the Product (1920×1080 pixels×3 subpixels per pixel = 6,220,800 subpixels). In contrast to the Product, the iPhone 8 Plus does not have a notch at the top of the screen or rounded corners of the display area. The lawsuit goes on, again suggesting that the display on the iPhone 8 Plus is superior to that of the iPhone XS, apparently ignoring the fact that one uses LCD technology and the other, OLED. While we’re not entirely sure we’re behind the notion of sub pixels meaning the iPhone XS has an inferior display compared to the iPhone 8 Plus, we would definitely agree that the way Apple uses images that hide the iPhone XS’s notch is less than genuine. 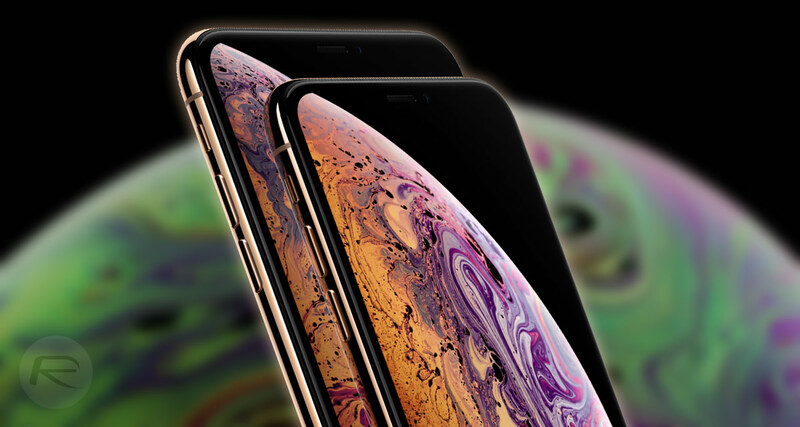 We, amongst others, immediately noticed the way Apple was hiding the notch during the iPhone XS announcement, and it was perhaps only a matter of time before someone took exception to it. The entire copy of the file suit can be read here. Anything for money. Lowlife people.. The bigger lawsuit is the one where they get exposed for calling it a 5.8 inch screen. That describes 99.99% of all businesses and people. Yes lowlife is overwhelming on this earth.